Garam Masala is my favorite spice mix from Northern India. One day I would love to go there and actually learn how the locals mix spices to create the perfect warm, sweet, yet spicy mixture of these spices. 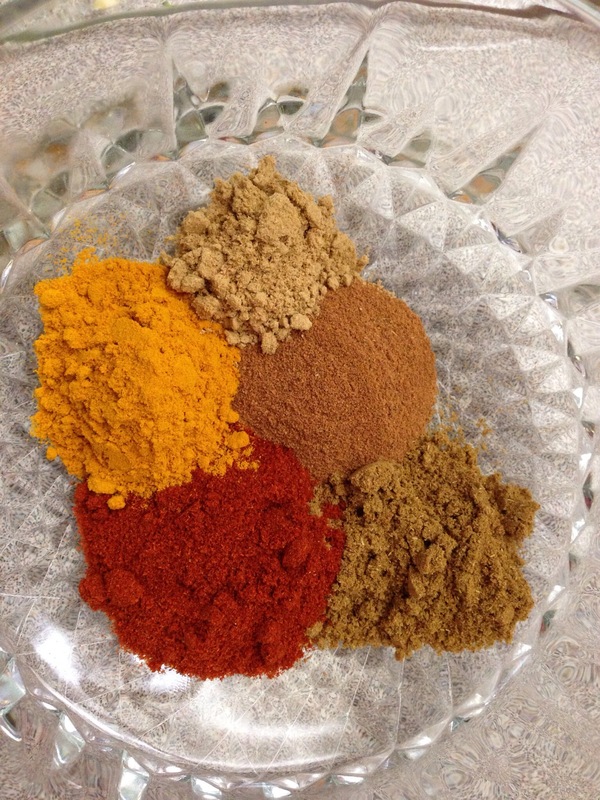 My mixture includes Cinnamon, Coriander, Cumin, Turmeric, Paprika, and Ginger. It is one of the best spice mixtures I have came up with as of late. You can add it to any food canvas from a vegetable curry to popcorn…. Yum. 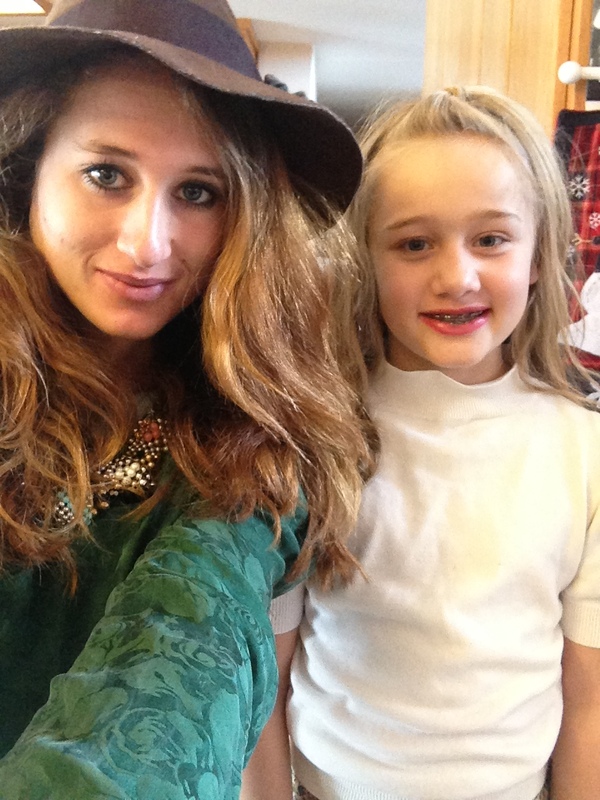 I also got to play dress up with my little sister. We were both English Queens for the day.